The gaming industry is, if nothing else, fickle. Some games take off out of the blue, while others don't get as much limelight as many people feel it should. That doesn't mean those games are bad, mind you. Sometimes things just don't seem to be working out so well. At those times, game companies must assess where best to allocate resources. In the case of Greater Than Games, Sentinel Tactics hasn't been doing bad, but it's not been the hit they were hoping for. As such, they're going to pull it back a bit, working on it in the background as they focus on a new project: Prime War. So, what is Prime War? 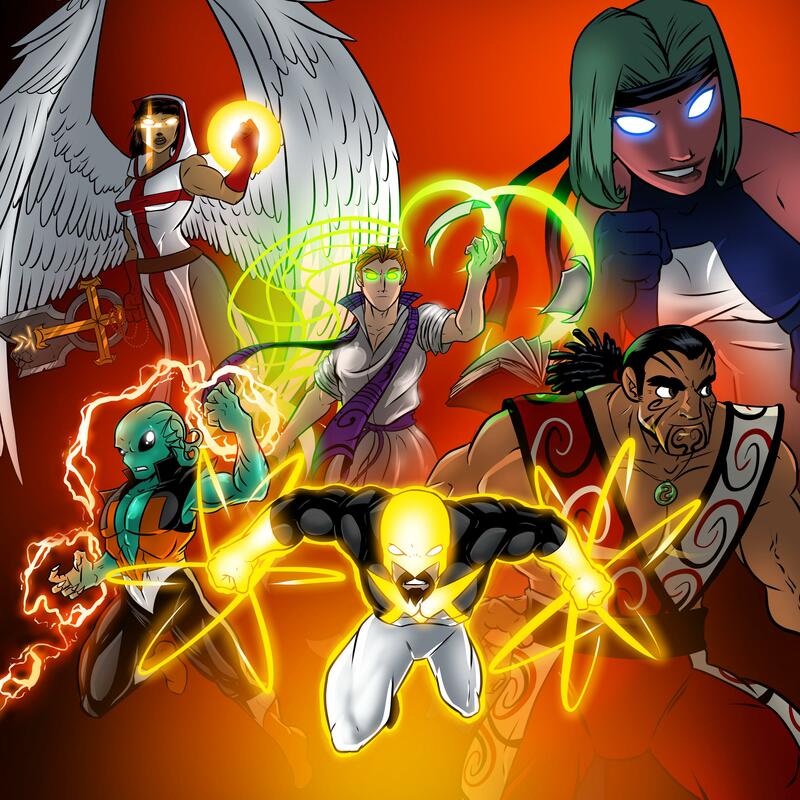 It will pit six members of the Prime Wardens (The Argent Adept, Captain Cosmic, Fanatic, Haka, Tempest, and Sky-Scraper) against their most formidable foes, such as Apostate and Blood Countess. There's also a planned expansion already. That's going to be Rise of the Ennead, which will bring new Egyptian relics and bearers to the table. Greater Than Games is looking to both focus on the tournament environment as well as scenarios for the game. For those that have pre-ordered the Sentinel Tactics expansions, you can either have a refund, or you can roll over your purchase into the new game. It's up to you.